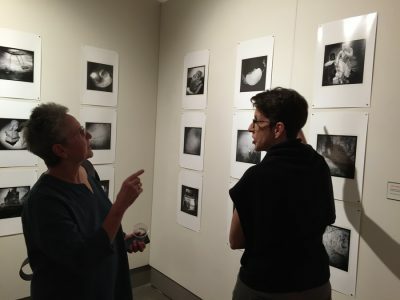 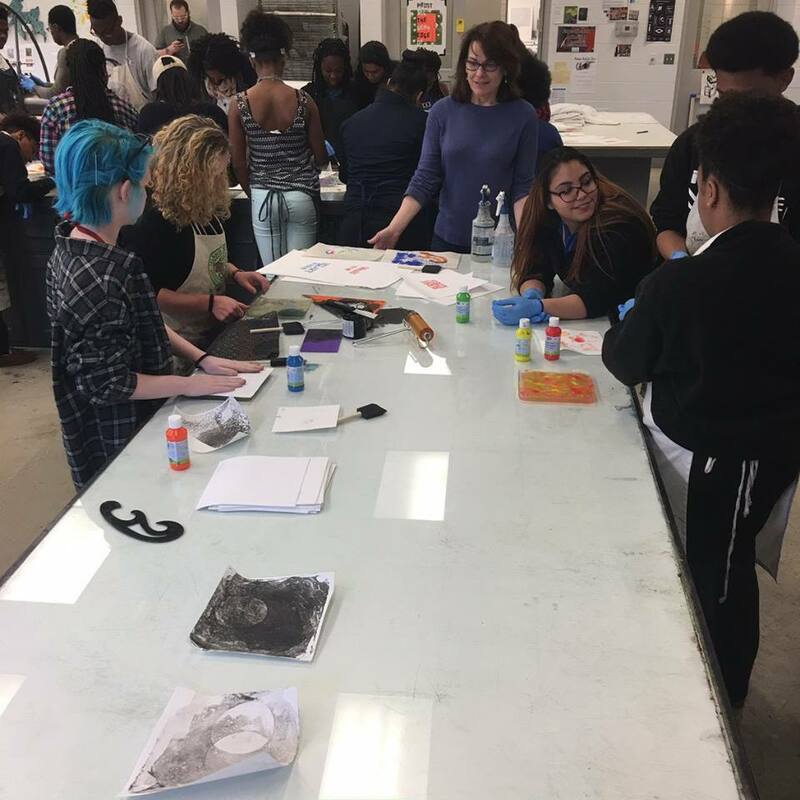 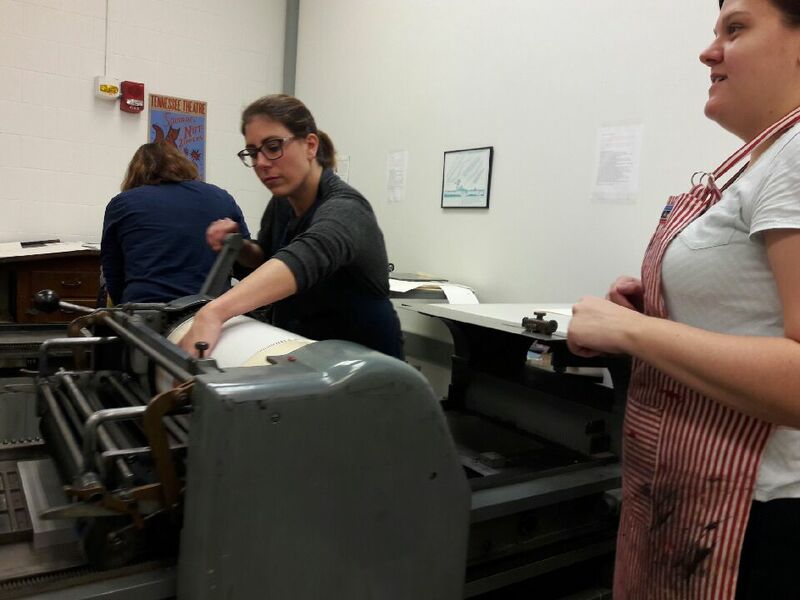 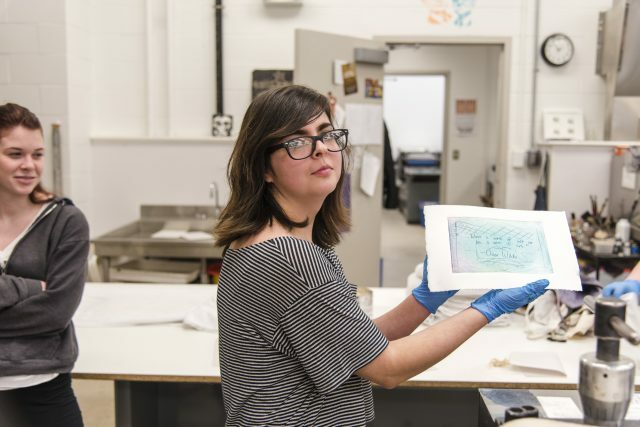 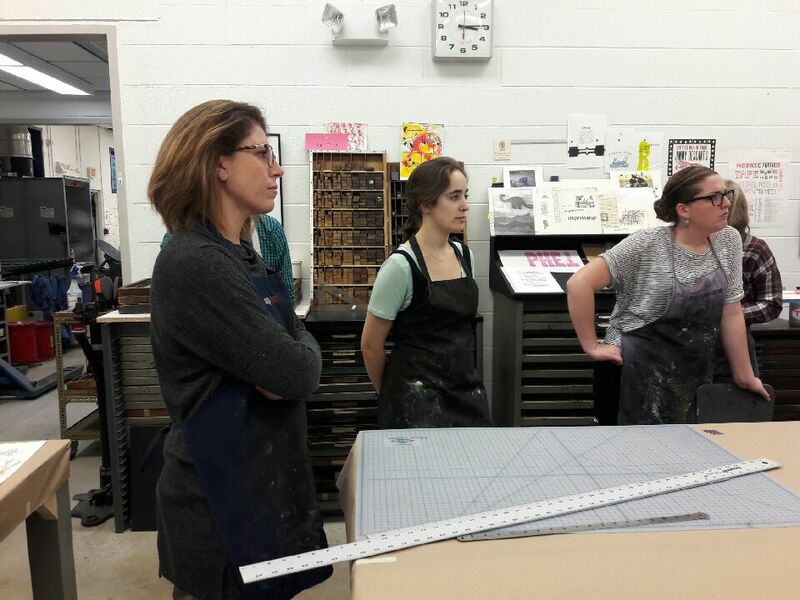 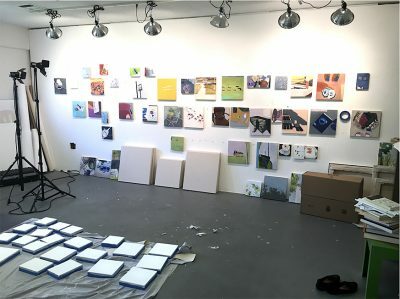 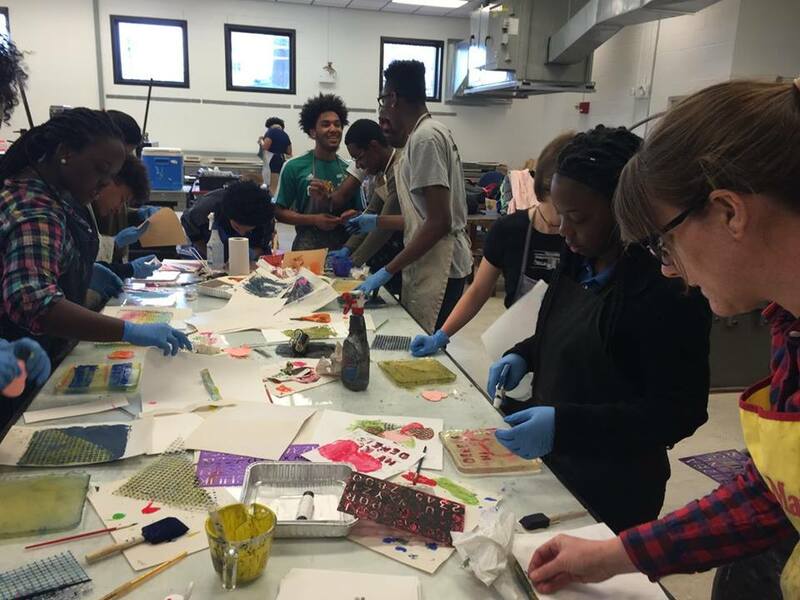 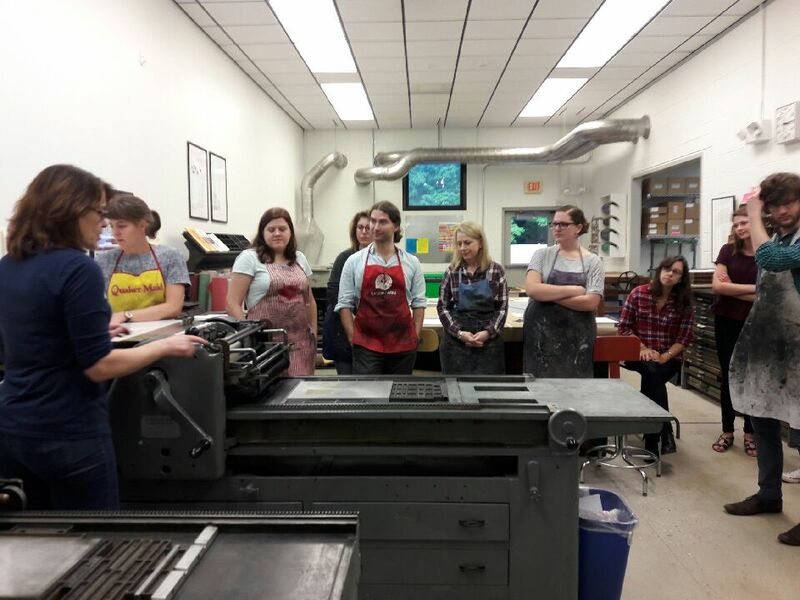 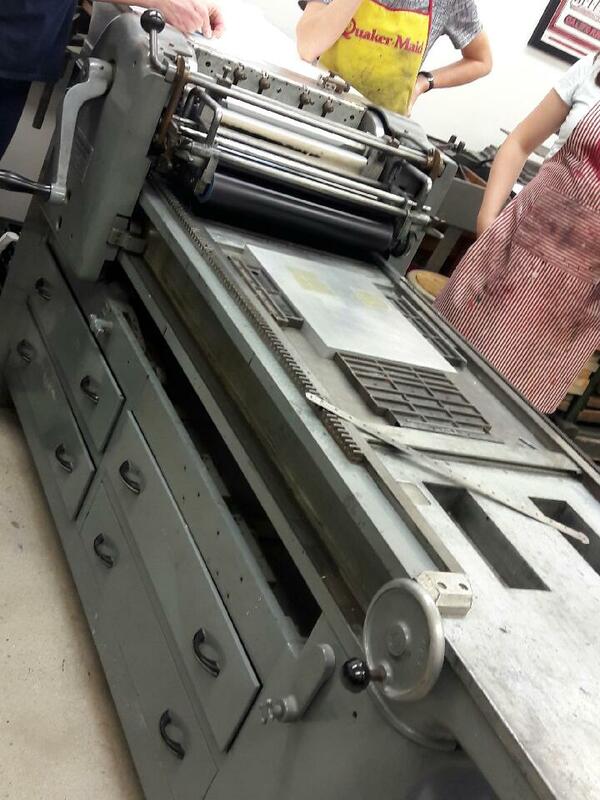 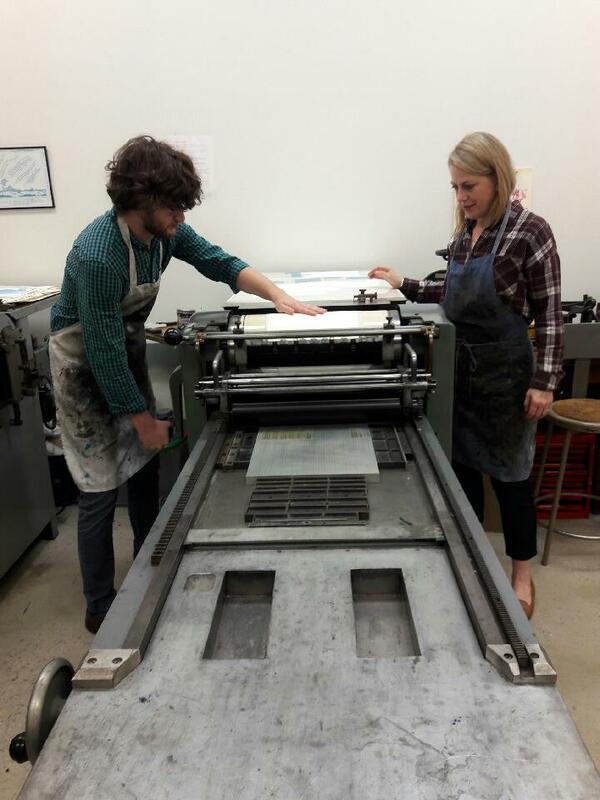 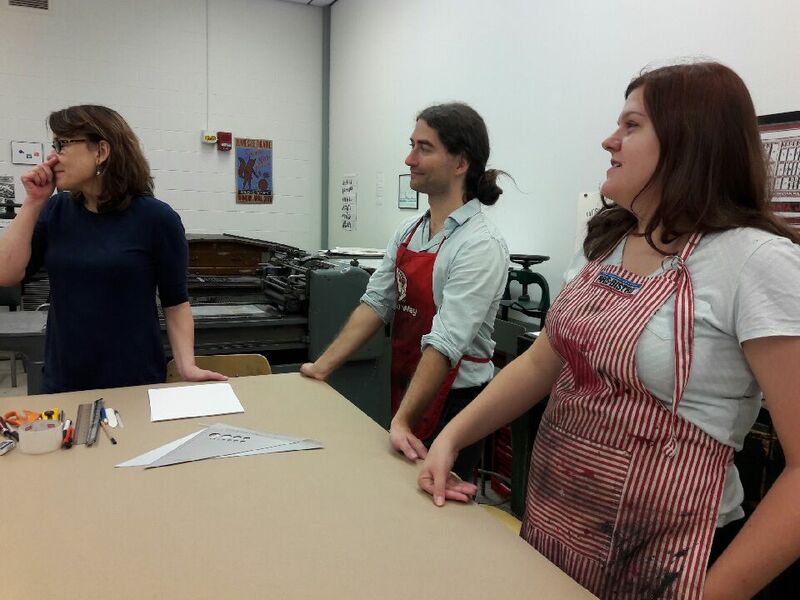 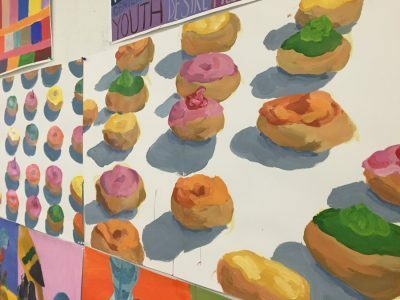 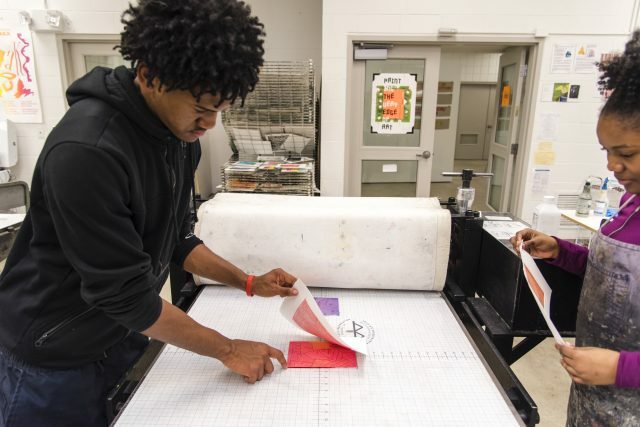 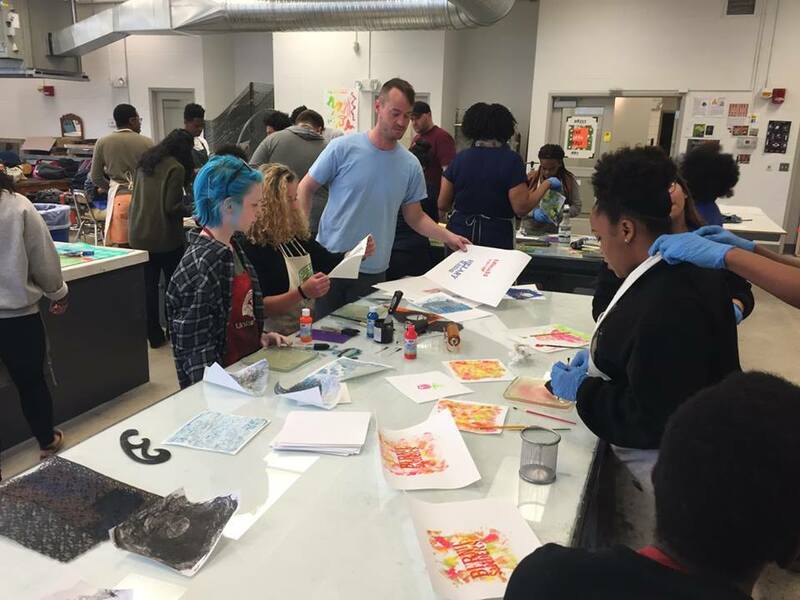 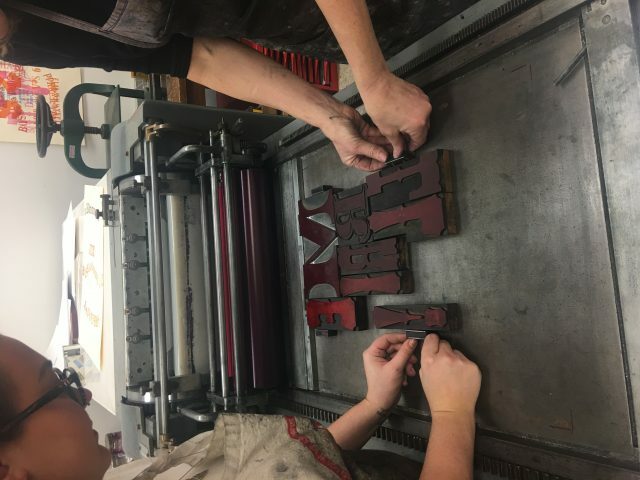 Counterproof Press recently secured a competitive Provost’s Academic Plan award from the University of Connecticut, allowing the press to fund on-site workshops for the next three years. 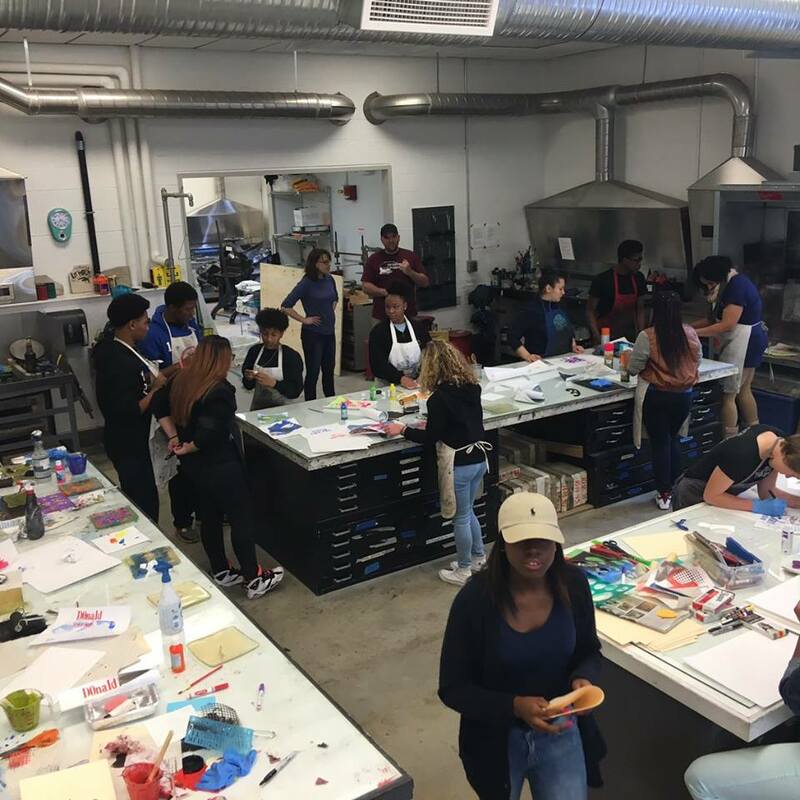 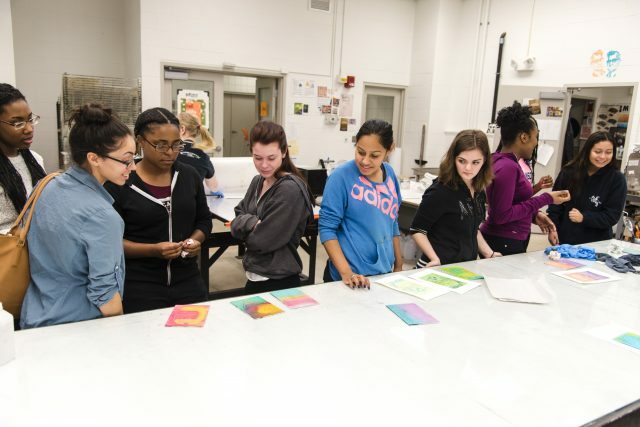 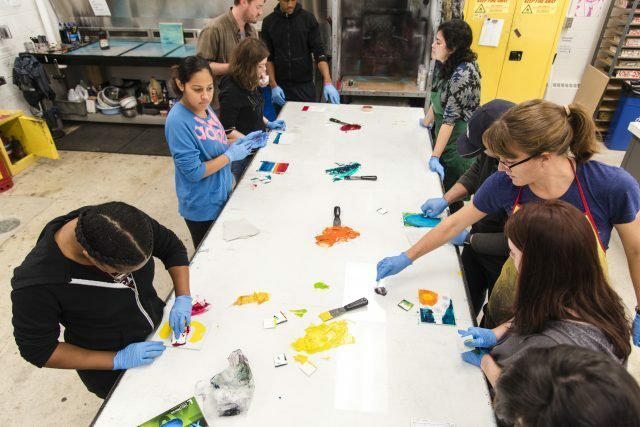 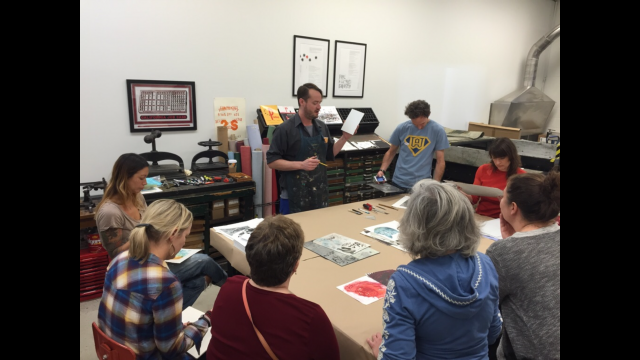 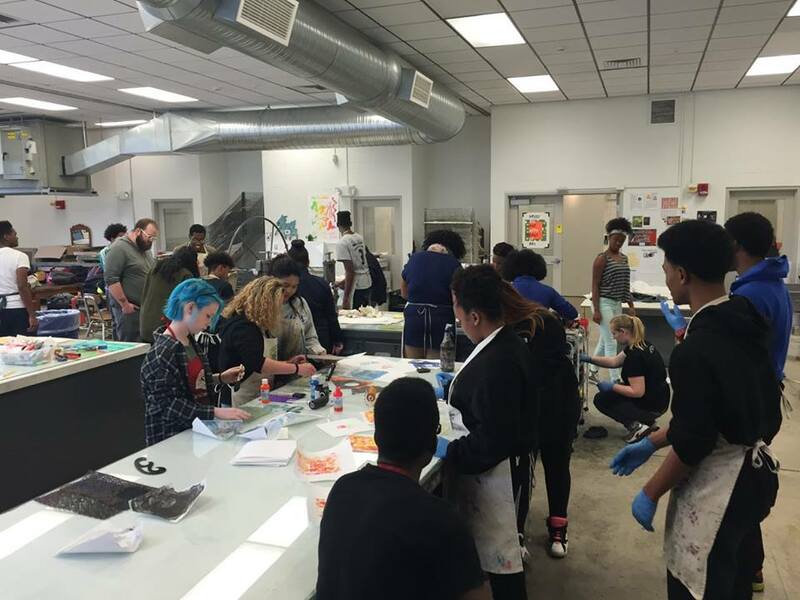 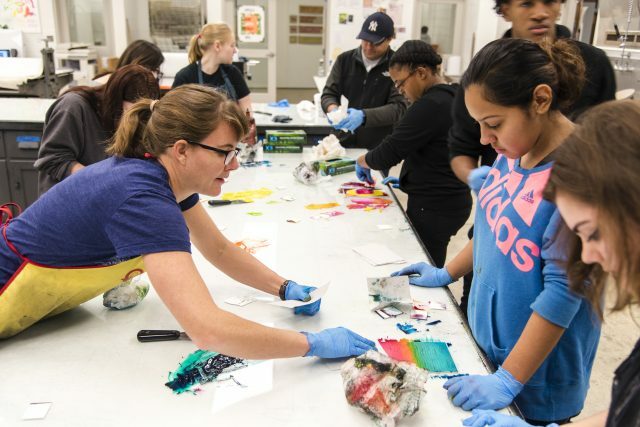 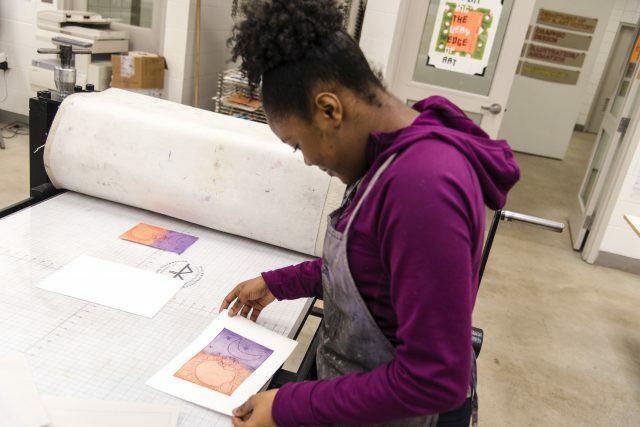 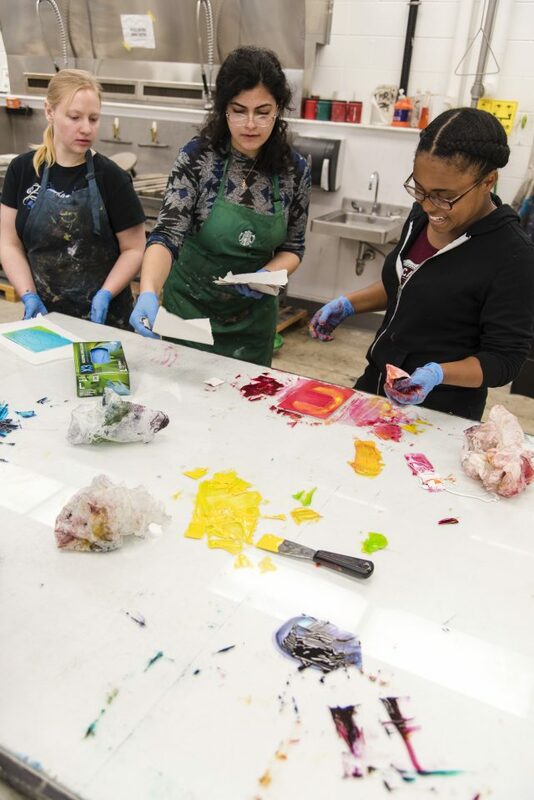 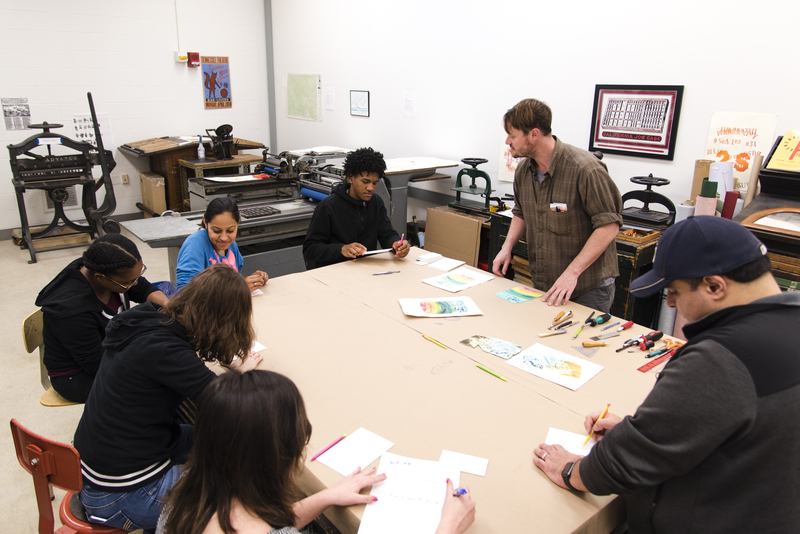 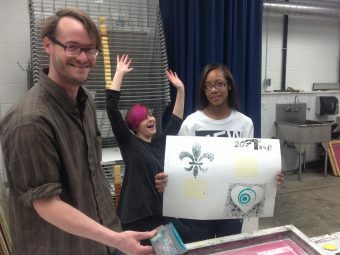 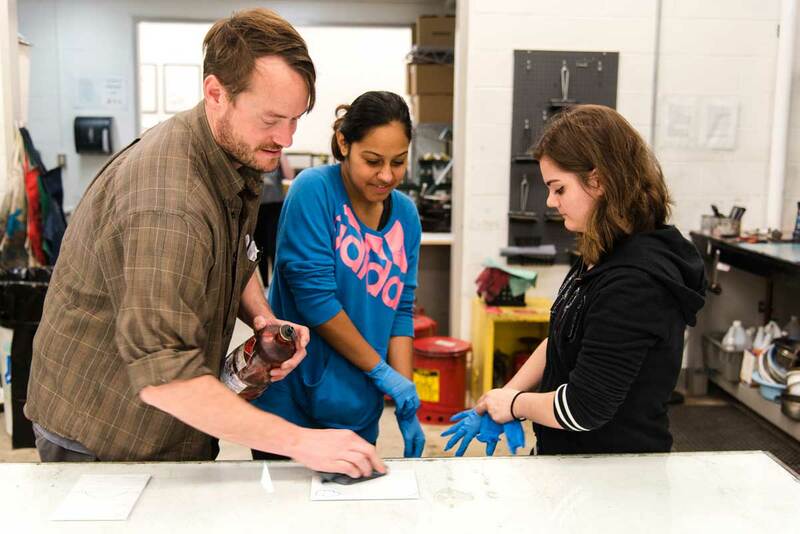 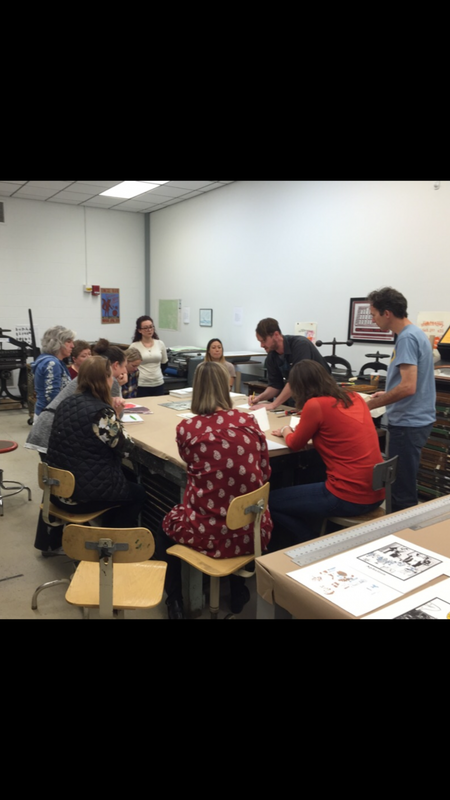 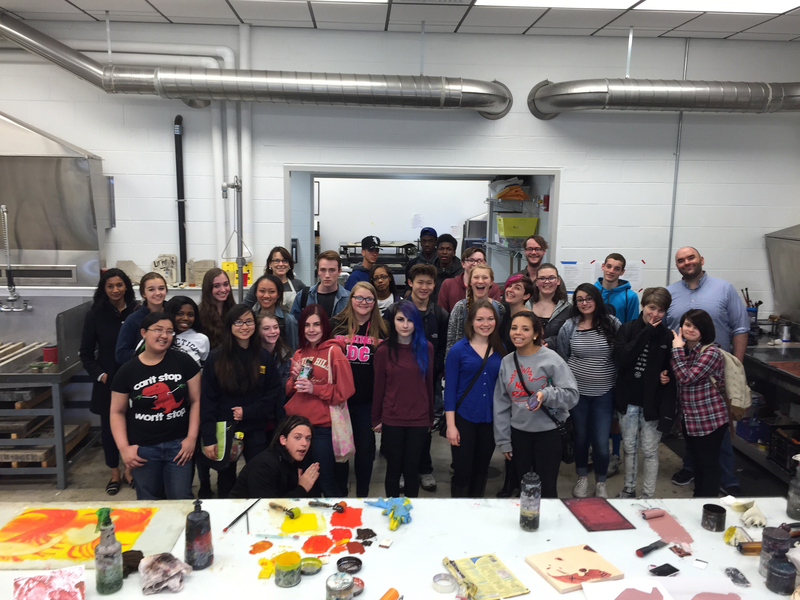 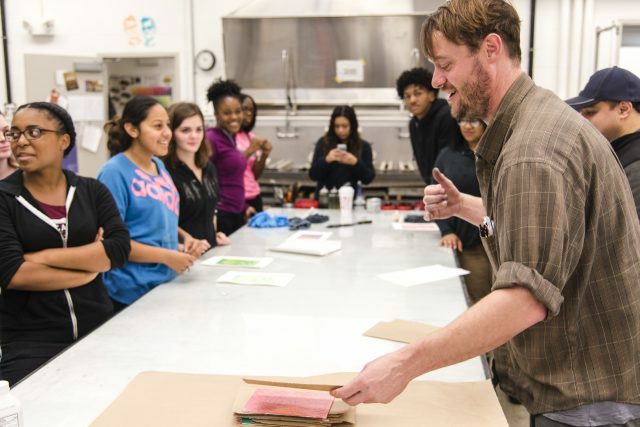 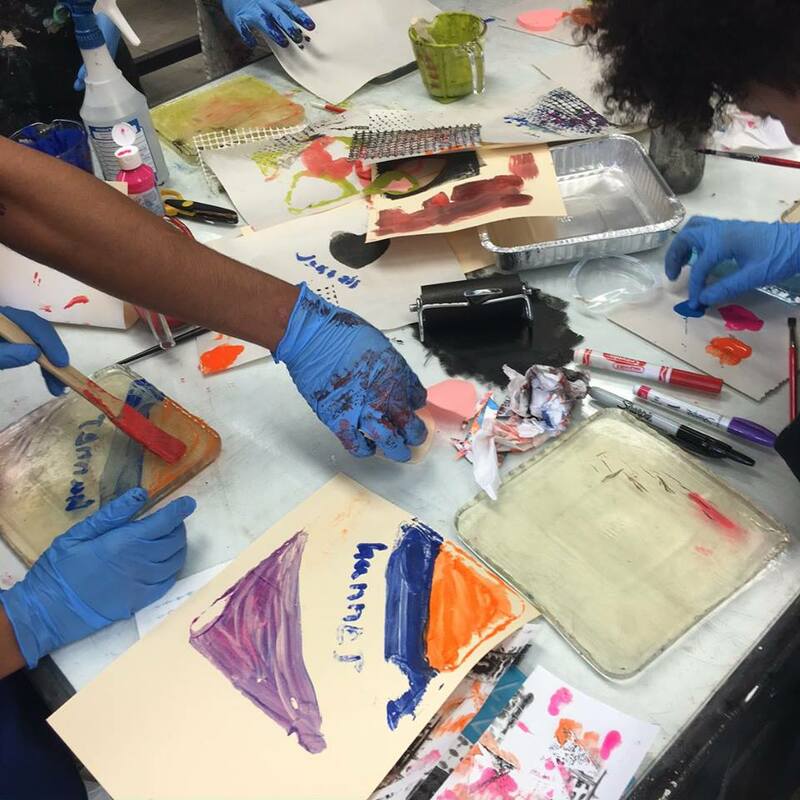 These opportunities provide an entry point for many into the art of printmaking. 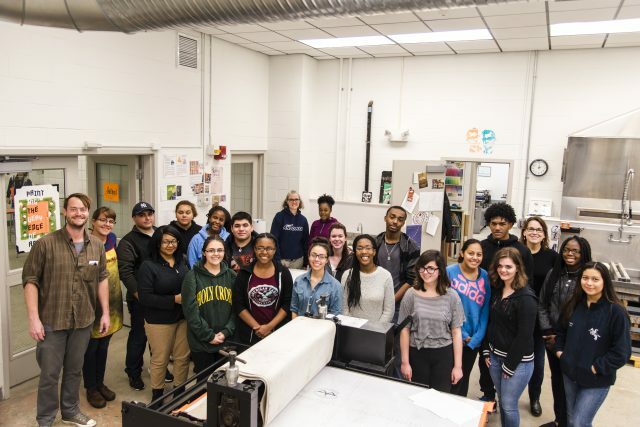 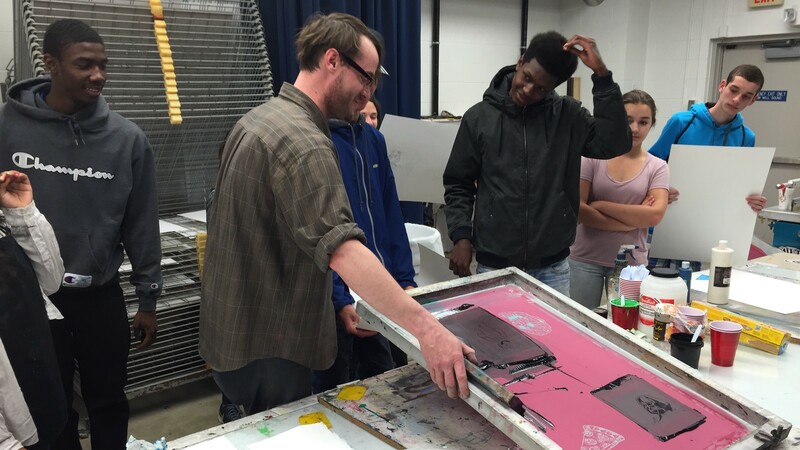 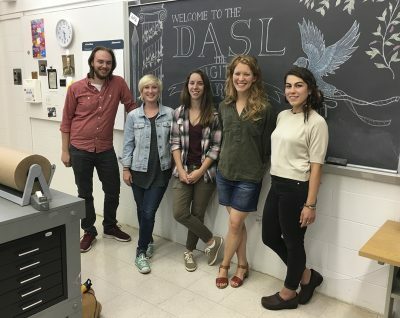 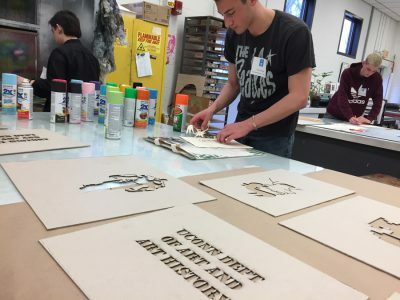 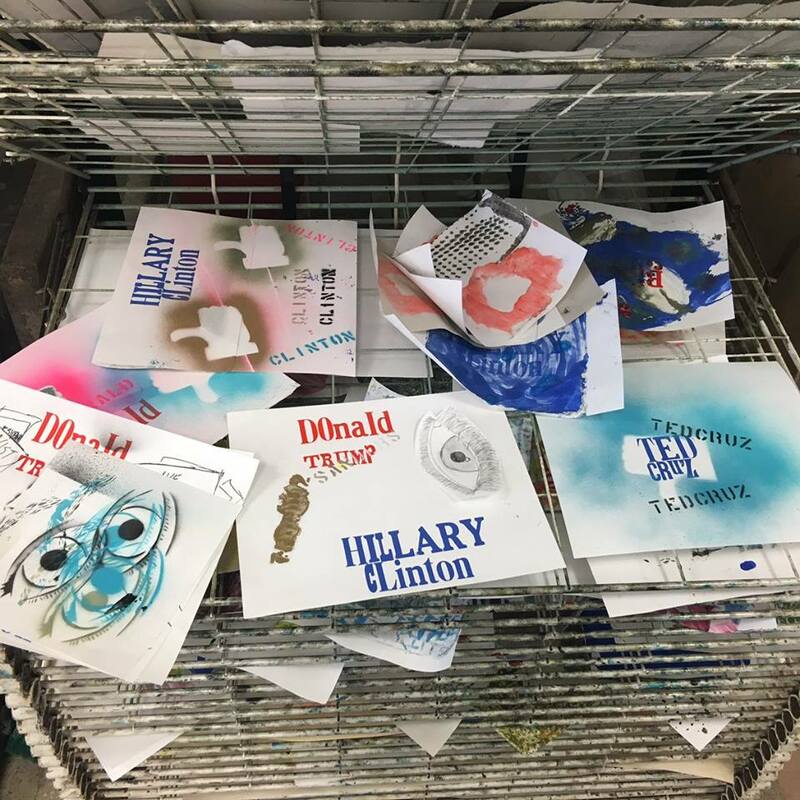 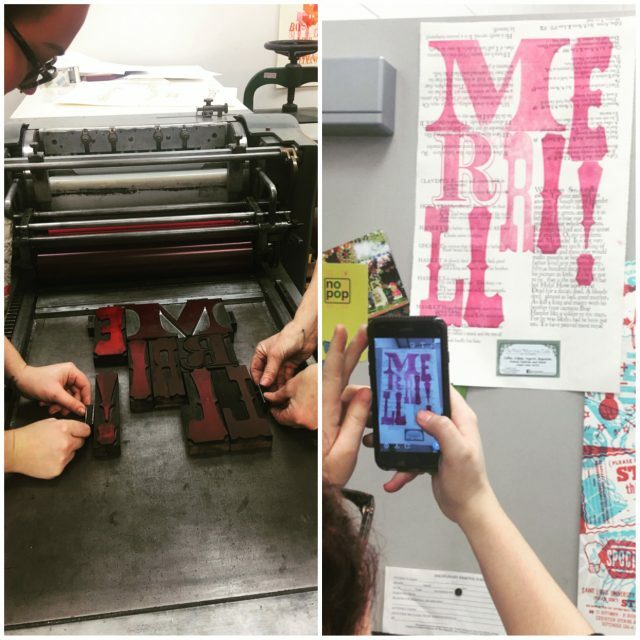 Counterproof Press’s goal is to inspire an appreciation of the craft, while encouraging cross-disciplinary collaboration of UConn’s creative departments and the local high school community. 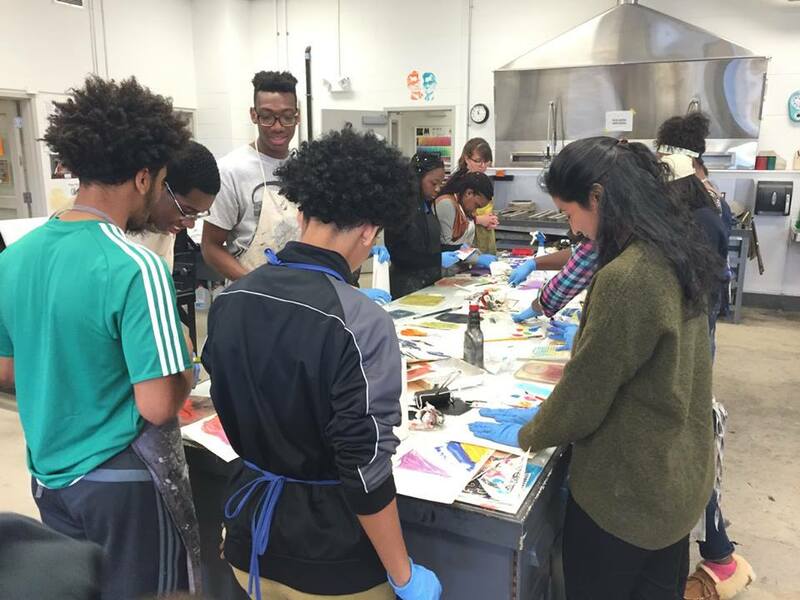 For more information on how to bring your school to UConn for a workshop, please contact katrina.foy@uconn.edu.